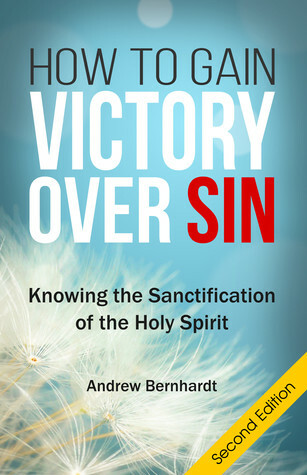 Goodread.com is hosting a give-away for the second edition of my book, How To Gain Victory Over Sin. The give-away is August 19 to 27. You could be one of 10 winners. Click the link below for more information.